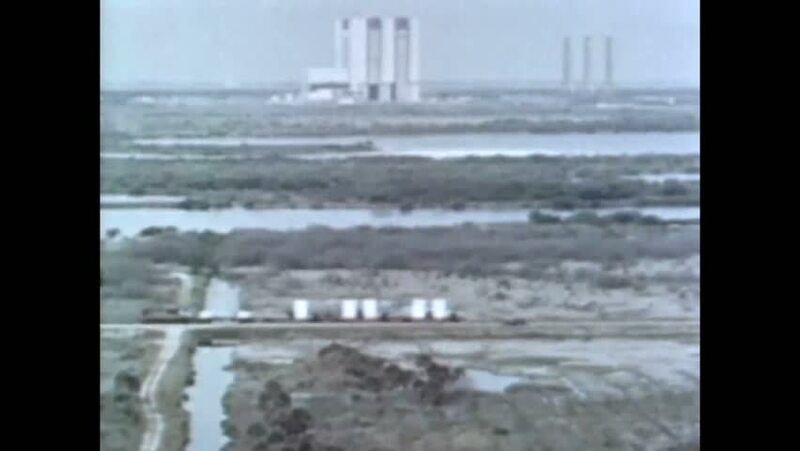 CIRCA 1967 - Motors for the Titan III are transported to Cape Kennedy by rail. 4k00:301940s: EUROPE: ITALY: Title for Rome. Buildings and cliffs on coastline. 4k00:211920s: People on porch. Little girl sits on stairs. Children stand near car.